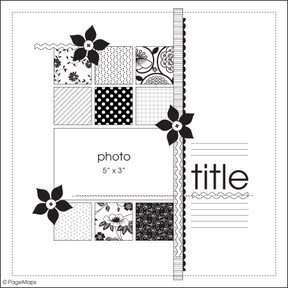 Scrappin' Patch Scrapbook Supplies NZ: October Sketch and winners!!! Another month already....where is the year going!!! Rebecca has a lovely sketch for you all this month, along with a beautiful example that she created. She has been a busy lady of late with moving house and welcoming a beautiful new baby girl named Sofia into the family!!! CONGRATULATIONS!!! Without further ado here is the sketch and Rebecca's example. You need to create a layout or card based on this sketch and upload it using the Inklinkz button at the end of this post by 31 October 2012 to be in to win a $15.00 RAK. You need to upload your image to your blog, facebook page, or our gallery and then link to it here. 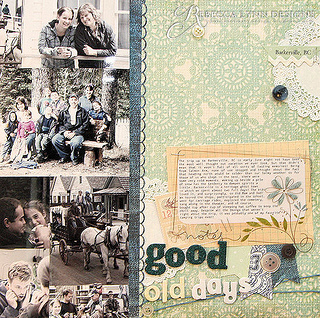 We have two winners to announce - Scrap Your Stash Winner #4 is ANNE!!! You have a $20.00 voucher to spend in store. And the winner of the September sketch......can't believe we have chosen already and it is only the 1st of the next month :)......ANDREA - you will receive a $15 RAK. Thanks to all those who entered - love what you have made!!! Thankyou very much and congrats to Andrea & to Rebecca on the birth of Sofia, I saw a picture of her on your blog & she is gorgeous! !